We all age, but we all age differently. So when you or your loved ones are thinking about residential care, it is important to choose somewhere that is flexible and provides care according to your specific needs. 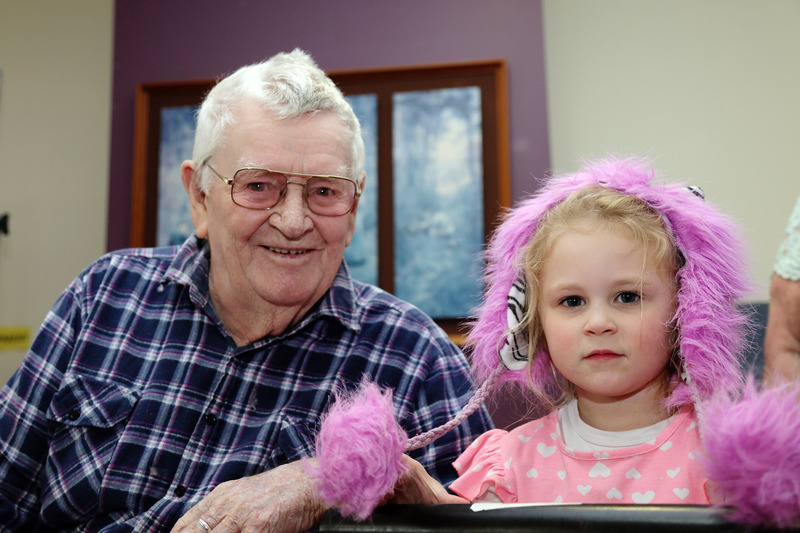 As a service of Stawell Regional Health, Macpherson Smith Residential Care has some advantages. 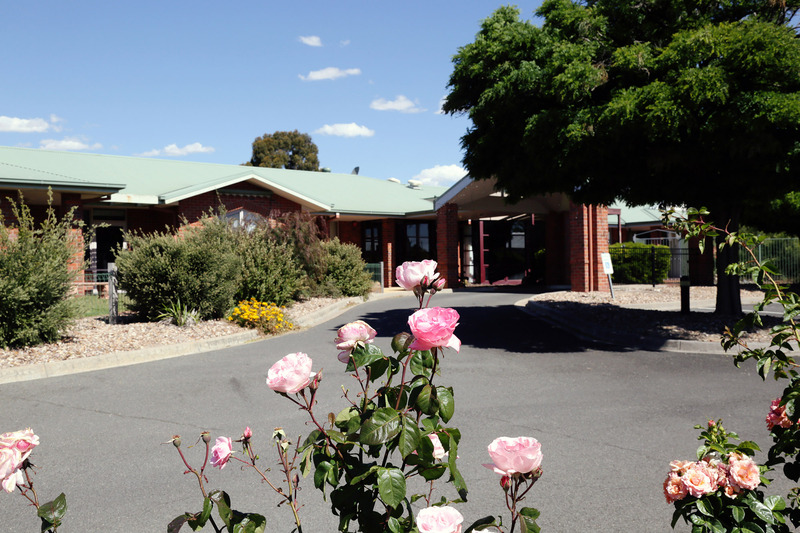 Stawell Regional Health has significant experience and skill in providing clinical and community services to the Stawell community and the surrounding area, and we are fortunate to be able to take advantage of that. Residents are provided with 24 hour nursing care, and comprehensive Allied Health services in an environment that is comfortable, friendly, safe and will allow you to feel at home. With 36 beds, we are large enough to have a wealth of resources to support your health needs, but small enough to provide a personal touch, and care plans that you and your family are involved in developing. There are many people who play an important role in ensuring that growing older does not have to mean growing isolated. These include family, friends, volunteers and the wider community. Our Leisure and Lifestyle staff are an important resource for you. They will talk to you about your favourite activities and help to make sure that they are available to you, either at Macpherson Smith, or in the community. 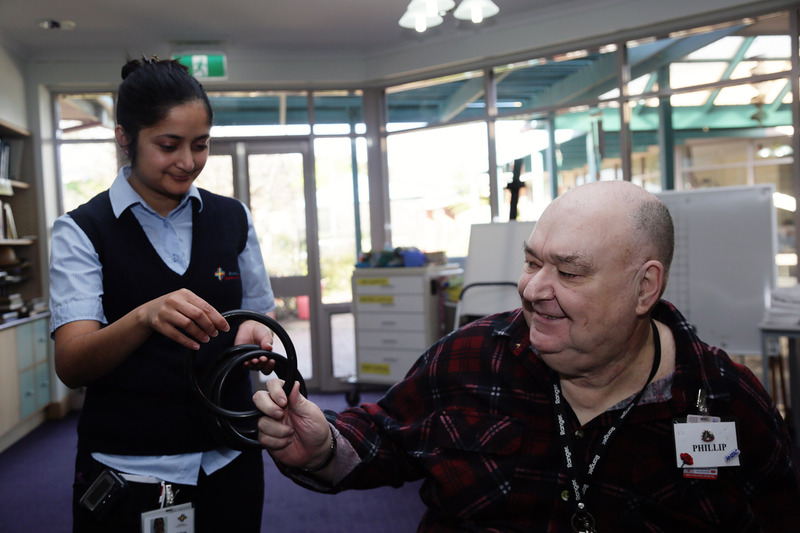 The staff, including the Nurse Unit Manager – Aged Care, registered nurses, enrolled nurses, personal care assistants as well as food, laundry and domestic service assistants, leisure and lifestyle staff, volunteers and an admissions clerk, all work together to ensure that your care is always the most important priority. We would like you to feel this is your home, where you have the freedom to make choices you would in your own home, all with the reassurance of trained staff to look after you 24 hours a day and support for your own decisions regarding your care and your life-style.